Last year Steve and I explored Sri Lanka over our winter break.It was a fantastic 4 weeks and I can throughly recommend Sri Lanka as a wonderful holiday destination. One of the main reasons for our choosing to go there was my interest in tea. Not being a coffee drinker I am always seeking out places that offer a proper tea experience, not the tea bag in a latte cup thank you very much! I am after loose leaf tea in a tea pot and a fine china cup to drink it out of. Not too much to ask I think but it is amazing how few places fit the bill. The most common excuse I get when I ask about their tea service is “there isn’t enough space for all those tea pots and then we have to deal with the leaves.” This leaves me somewhat puzzled when you consider how much space and effort is involved to make a cup of coffee. 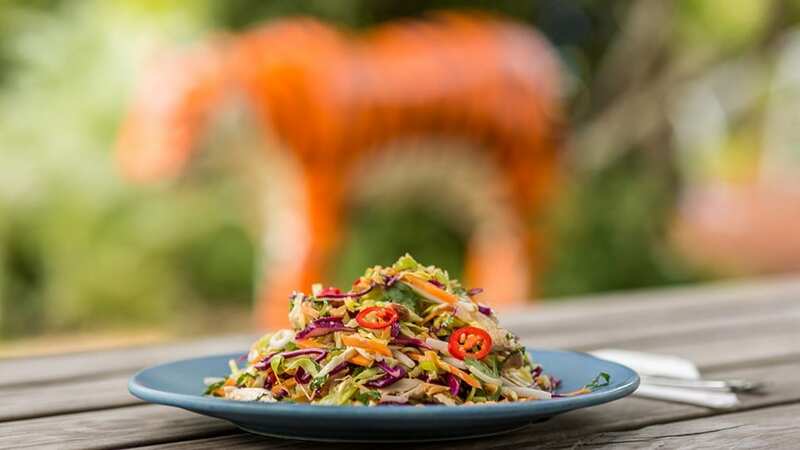 I digress, this in not a rant about trying to find a decent cup of tea but an introduction to the Dilmah Watte Single Region Tea promotion we are having over the next 4 weeks. 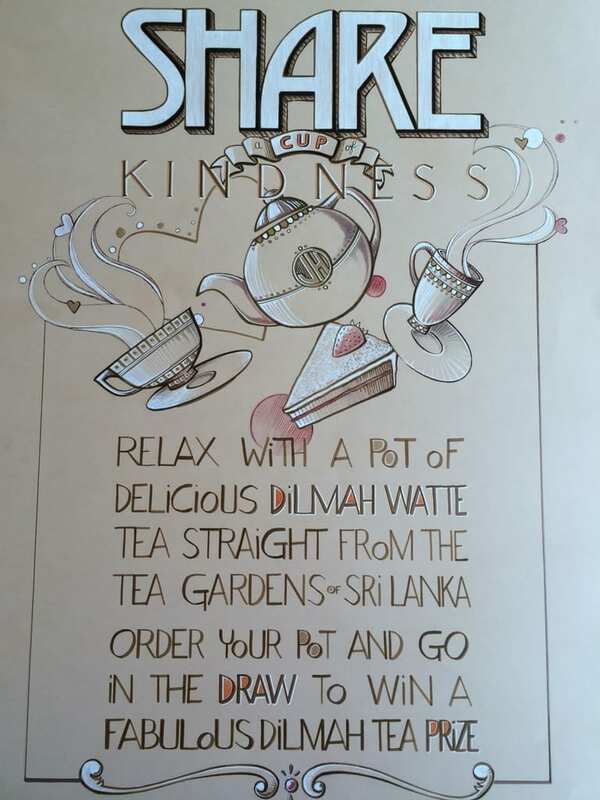 We have choosen this range of Dilmah teas and matched them with some of our tasty sweet treats so that you can Enjoy a Cup of Kindness.You will also have the opportunity to win a delightful Dilmah Tea Package when you order a pot of this delicious tea. We like to build relationships with our suppliers and while in Sri Lanka we were fortunate enough to visit the Dilmah Kataboola Estate in Nawalapitiya near Kandy. We were treated to an extensive tour of the tea gardens and the factory and it was wonderful to see the passion and dedication put into producing the best tea possible. This estate has for the last seven years produced the finest tea in Sri Lanka. We completed our Dilmah experience by visiting the factory in Colombo. Here the tea is tasted (an exact science that is more tricky than it looks), selected for different markets and packaged. We felt honoured by the hospitality extended to us by the Dilmah team and are now more knowledgeable about the production of tea. While at the factory we were lucky enough to meet Dilhan, the son of Merrill J. Fernando, founder of this family business. For twenty one years the Dilmah family tea company has embodied the vision of its founder, to take tea grown and harvested in Ceylon, pack at source and ship directly to consumers. This ensures that the earnings from Dilmah remain in Sri Lanka to be shared among the workers and the community. Merrill J. Fernando’s desire was to make his business a matter of human service. Today Dilmah is recognised as the world’s only genuinely ethical tea. Steve and I felt very inspired by the Dilmah company ethics and practices and are incorporating similar practices, on a somewhat smaller scale, into the Jester House business model. 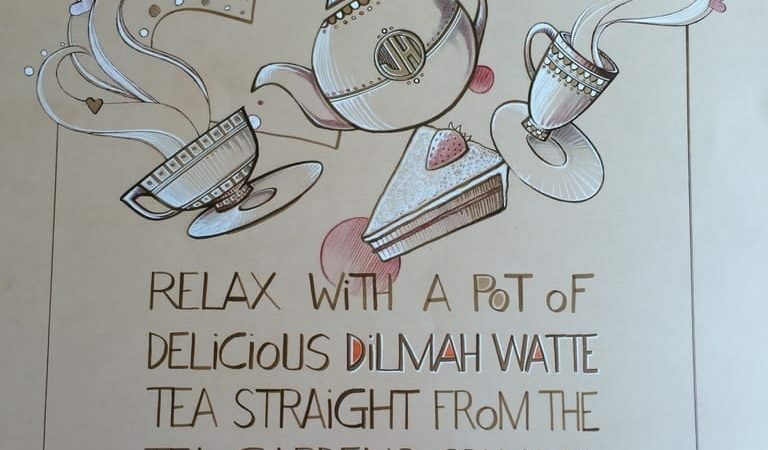 Share a Pot of Kindness – relax with a friend, a pot of Dilmah Watte tea and the problems of the world disappear. A simple pleasure, worth its weight in gold.